Expedia Coupon Fiasco: Guess Who Won’t Own Up to Their Mistake! You walk into an electronics store with a manufacturer’s coupon you’ve found on one of the numerous internet coupon sites. You buy the TV you’ve been eying for a long time, and the cashier rings up the purchase without a hitch. You are really happy that you’ve gotten a good deal on a good flatscreen. While you’re rolling your new your package to the car, someone catches up to you. You turn around to see what they want. Oh, it’s nothing, he says. The thing is, he says, you’ve just used a coupon with the wrong credit card. You see, you were supposed, he says, to use a Discover card for your purchase, and not a Visa or Master card. Too bad, he says, but your choice of plastic has invalidated your coupon, and we will have to take this TV back now. But the Terms and Conditions had no mention of the Discover card, you try to reason. But the purchase came through just fine, you protest. But I do have a Discover card, and would’ve used it, had I known this is what you wanted, you cry. But wait: let me re-purchase the item with the right card — please I will do anything! Yes, you are so much in love with this TV, it’s simply pathetic! No, says the polite man, while he’s pulling your TV out of the cart; see the offer has already ended. But the T&C… you’re making the last ditched effort. And to that, the TV enforcer quotes from memory. We [the TV manufacturer] and Discover Card did not make up a set of terms and conditions post discovery of the coupon, as what is being reported irresponsibly across various… deal sites and on message board communities. The original terms and conditions were just simply not included when this “amazing deal” went viral to a population who did not qualify for the coupon to begin with. See, they were not included. Big deal. Come on, you can’t trust everything you see on the net, can you? OK, this has not happened. Could not have happened. Would never have happened. And if it did, you would immediately call the police. Or — in some states — draw your weapon. But here is the beauty of the internet. Internet companies can simply void the sale and refund your the money, if they don’t like the results. They are not responsible for mistakes they make. Or they think they aren’t because their lawyers told them so. In the meantime, no one says they can’t enjoy thousands upon thousands of harvested free email addresses and loads of personal information added to their database. Hey, it’s totally legit, dude. You came to us! The truth is, internet companies can do a much bigger damage than my impossible TV enforcer ever could. 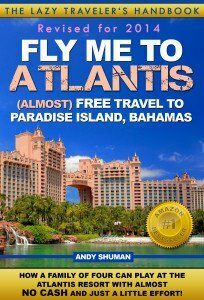 On February 6, US Promo Coupons @uscouponcodes twitted this fantastic deal. In fact, there were more than one deal. Eventually there were three. The third $100 off coupon, along with the other two, was announced by multiple bloggers, starting February 9. I found it on Dans Deals. I went to the link. Read the T&C. The coupon seemed solid. There was nothing about it that would point to a price mistake. Nothing at all. 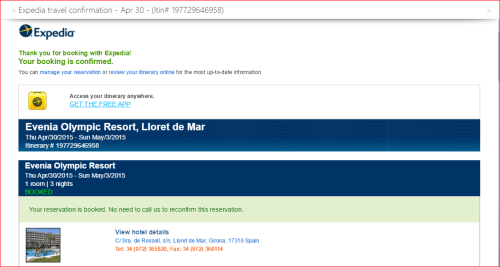 I’m having a stay in Catalonia for the #TBEX conference in May, so my cousin Timmy and I went to work and booked a couple of rooms at the conference hotel in Lioret de Mar. Just like thousands of other people, I’m sure. 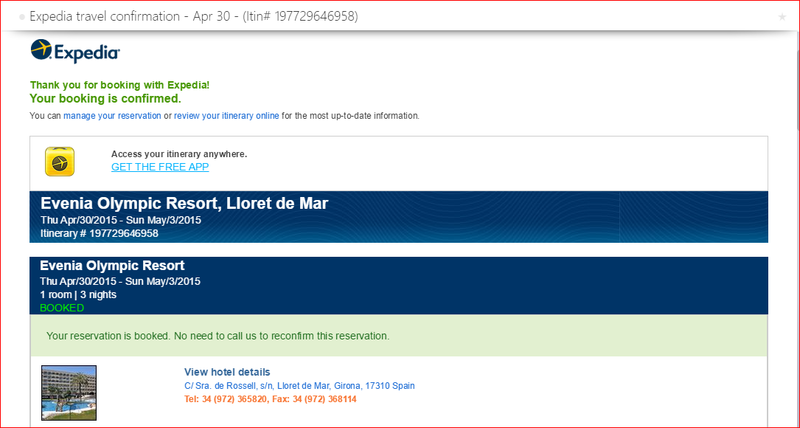 We were very happy when we received our confirmations from Expedia. 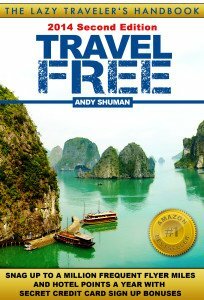 A few days passed by, and the reports of cancellations began trickling in. I checked my mail every day — religiously, but didn’t find anything. I thought I was good. There is no way Expedia would cancel my reservation without telling me, right? They are too big… to fail so deeply and profoundly. Right? It wasn’t until a week later that I did log on to Expedia — prompted by tips that some reservations had been canceled without a notice. I found out that my and Timmy’s reservations had been canceled indeed. They never told me! And charged me a cancellation fee, too! What? Apology? You want an apology, punk? Come on! We are Expedia — the biggest kid on the block. Apologies are for suckers! What a class act! But it is nice to know that… hold on, let me zoom out on that reassuring statement from my confirmation email. So, my question is: could my outrageously false TV enforcer do as much damage as Expedia? No, he could not. Because there are people, actual people, who do take Expedia’s promises seriously. In which case, this is what can happen next. Well, I’ll tell you what not to do. Don’t roll over and play dead when you’ve been wronged by a business. No matter, big or small! Begin by writing to their execs. 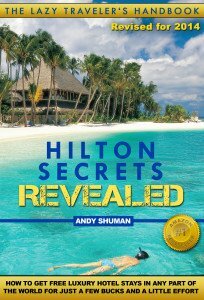 Chris Elliot (whom I respect as a consumer advocate, although slightly dislike for his attitude toward loyalty programs) maintains a list of travel executive contacts. Here is his Expedia page. 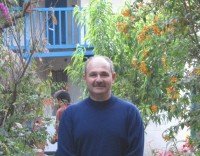 So far, I’ve done the first step and written to his primary contact, Customer Experience Manager, Martin Gurth: MartinGu@expedia.com. His Twitter account doesn’t work, so don’t waste your time. How did it go? Not too well, so far. This is the letter I wrote. In addition, a $14 cancellation fee has been assessed, as if Expedia cancelled the booking at our own request! Your reservation is booked. No need to call us to reconfirm this reservation. I would not have learned about the cancellation if I hadn’t gone to your website and checked it out — just in case. I tried to straighten it out and spoke with a representative who offered me to re-book it at the full price. When I declined, she transferred me to the supervisor Alejandro (970905) who read me the T&C that stated I was supposed to use a Discover card, and that I was ineligible because I had used a Visa card. This is incorrect, as the original T&C did not contain the language. It was changed after the fact. Should your T&C have mentioned a Discover card, I would’ve had no problem using a Discover card. Please see the copy of the original T&C in the enclosure. I asked Alejandro if he wanted me to send him the screenshot of the original T&C, to which he replied that it wasn’t necessary as he was familiar with the terms. Which begs the question, why he was reading me the T&C that were put in place after the coupon code was removed. I believe that our use of the coupon code was fully and entirely in compliance with your own Terms and Conditions, and should be honored by Expedia. Based on the above, I’m respectfully asking Expedia to re-book the reservations for me and my friend with the original $100 discount. And here is the answer. Beautiful in both: self-righteousness and absurdity. Bolding’s mine. Thank you for taking the time to contact Expedia’s Corporate Headquarter regarding your booking with the DISCVR105 offer. To add some clarity to what you may have heard or believe to be the Ts&Cs of the offer, the original terms and conditions applicable to the Discover Card Promotion were sent to Discover Card Holders via postal mail and accessible to Discover Card Holders on a members only site. Unfortunately, these private coupon codes were leaked to third-party “travel deals” and “couponing” sites without Expedia’s permission and without posting the FULL Terms and Conditions. 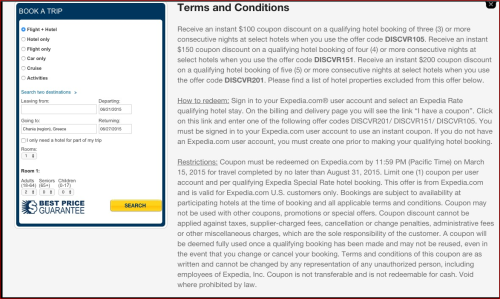 The Terms and Conditions of the coupon being distributed around various sites and available for viewing on the public Expedia.com site are misleading as they do not include the Discover Card Requirement. These Terms and Conditions are in fact secondary Terms and Conditions which were meant as additions to the original terms and conditions. Expedia and Discover Card did not make up a set of terms and conditions post discovery of the coupon, as what is being reported irresponsibly across various travel deal sites and on message board communities. The original terms and conditions were just simply not included when this “amazing deal” went viral to a population who did not qualify for the coupon to begin with. I apologize for any confusion this may cause. We’ve done our best to limit the impact this has had on our most valuable customers and while I do understand the confusion associated with misinformation being spread by third party sites and message boards, I will not be able to honor your bookings as they do fall outside the Terms and Conditions of the original offer. As for the $13.37 remaining balance for each of your bookings, I’m unsure why a full refund was not issued originally however I’ve process a refund to each itinerary in the amount of $13.37 back to the original forms of payment. While I know this is not the answer you are looking for, it is the only answer I can provide. Thank you for giving me the opportunity to explain this unfortunate situation more clearly. Misleading, Mr. Gurth? More Clearly? It’s your site! 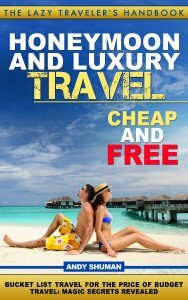 The original T&C, which you claim was only one part of the deal, was posted on your own site Expedia.com at the time the coupons worked — flawlessly. Unless you call Expedia.com a couponing site, of course, but I don’t think you do. HT to Miles To Memories. 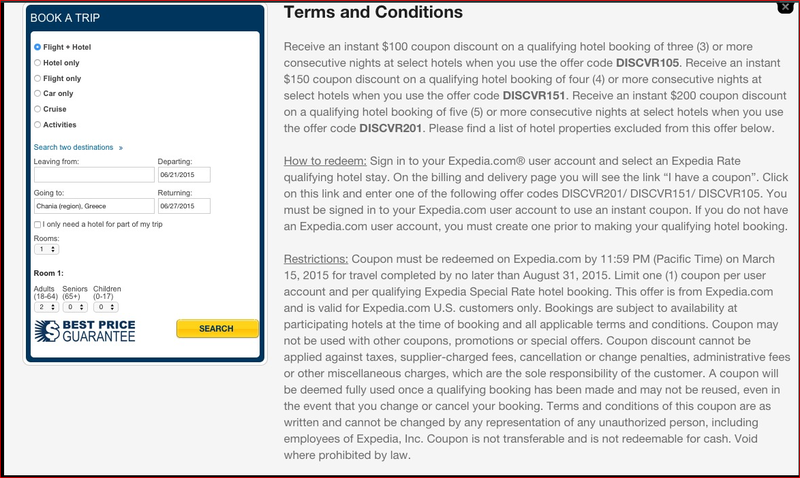 Expedia is trying to assure us that they didn’t change the original T&C. 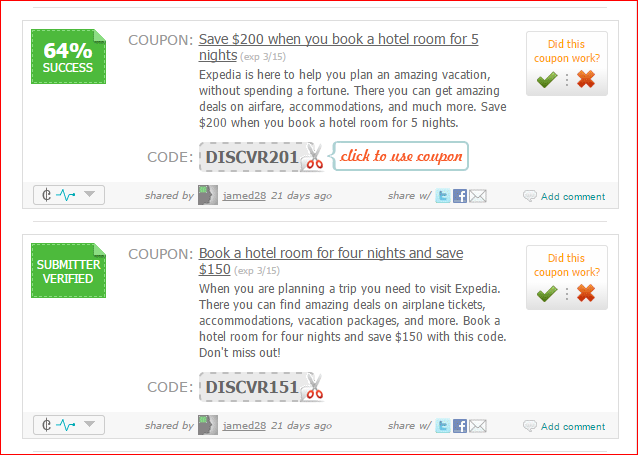 They claim, there were two sets of T$Cs: one on Expedia site and another one supposedly on Discover website. Let’s just take their word that they didn’t add the second set after the fact. The point is: it doesn’t matter. Because even people who tried to use a Discover card weren’t able to book the hotel anyway. Here is Shawn from Miles to Memories again. In addition, there are people who managed to use the coupon over the phone with cards other than Discover! That breaks Mr. Gurth’s theory into tiny ugly pieces. HT to Muslim Travel Girl. -I told him I booked on Tuesday however last night it got cancelled and Expedia stated it was my mistake since I didn’t use Discover card. However on Tuesday your T&C’s didn’t state anything like this and my card worked. On Tuesday I had also made a booking via phone [bolding mine] and their staff took an hour to make sure I was within the terms. -I also mentioned this. Surely, Mr. Gurth, your own live agents know how to detect a price mistake. Don’t they? And note once again how he didn’t find a single word of apology in the whole letter about not informing me of the cancellation, which could have a disastrous consequences to my trip. Amazing! Just amazing! Please forgive me, dear reader, for quoting these little precious pearls of wisdom again. Oh yeah: bolding is mine! Well, Mr Gurth. You’ce done your best. Kudos! Expedia is at fault in this coupon fiasco. They can double- and triple talk all they want, but that much is clear! I know a price mistake when I see one. That recent United fiasco was screaming price mistake. This Expedia deal didn’t have a look or a feel of a price mistake, whatsoever. If it doesn’t look like a duck, walk like a duck, or quack like a duck, a consumer is not supposed to presume it is a duck. Unfortunately, hotels are not as regulated as airlines. I promise you, if Expedia made a similar error with an airline ticket, they wouldn’t be so brazen! No way! Still, if you have been refused a fair compensation, there are things you can and must do. First, write to every Expedia exec (start with our friend Martin) and ask them to reconsider stating the facts we already know. Here is the Elliot’s link again. Second, complain to the BBB. Some folks believe it’s lame, but I’ve had good experience with them. For some reason, the link to file a complain against Expedia is not working (no, not a conspiracy buff 🙂 ). If it’s still not working tomorrow, there is a live chat, too. Third, complain to the FTC. They are not nearly as aggressive as DOT in protecting consumers (they still can’t make Priceline display resorts’ fees, for Christ’s sake), but they have been known for intervening on behalf of consumers against travel providers. Fifth, as Elliott points out, they have #Expediachat every Wednsday from 1:30 p.m. EST until 3:00 p.m. EST. Why not crash the party? If you can suggest other avenues, please don’t be shy and share your knowledge, suggestions or even outrage if you are so inclined. If you have a Gmail account, my newsletters will end up in the Promotion tab by default, and if you are like me, you don’t check that tab too often. However, it’s very easy to move emails into the Primary Tab. 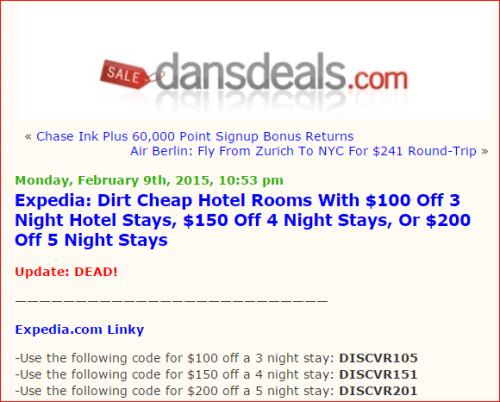 3 Responses to Expedia Coupon Fiasco: Guess Who Won’t Own Up to Their Mistake! why would anyone have the need or desire to use a website like Expedia in the 1st place? Because they had a $100 off coupon, which looked completely legit.